I had a lesson with one of my favourite clients today. Marie has been having one to one photography tuition with me for around 6 months and shoots confidently in Manual and is creating some really lovely images. She initially wanted to concentrate on how to photograph her grandchildren and how to get better pictures generally, but today we looked at blog photography for her food blog. There’s not much more to teach Marie from a technical point of view, as she’s happy to read up about something and give it a go, including back button focusing, quite an advanced technique. 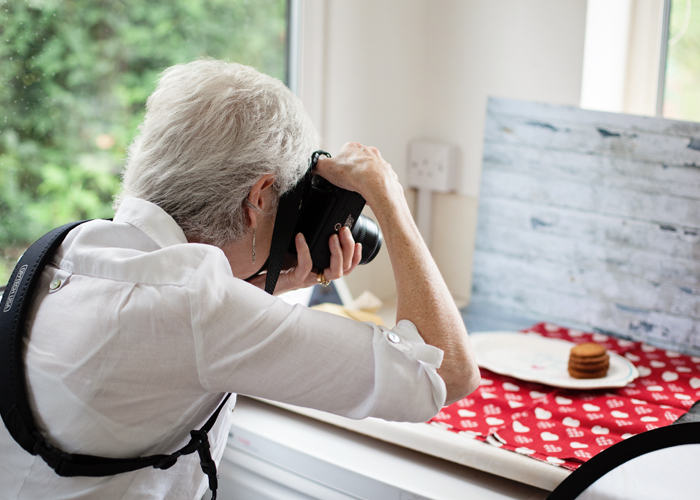 She was struggling to find the best place in her kitchen to photograph her delicious baking and also how to use different backgrounds and textures. Ironically we ended up shooting in the utility room, as it has two windows and white walls, By the time we’d set up some boards to create a background and surface, you couldn’t tell where we were. Here’s a quick peek at our simple set up. I advised Marie to take shots from several different angles and both of us liked the shots where we cropped in nice and tight, using the “nifty fifty” 50mm lens and a big aperture to get a lovely blurred background. 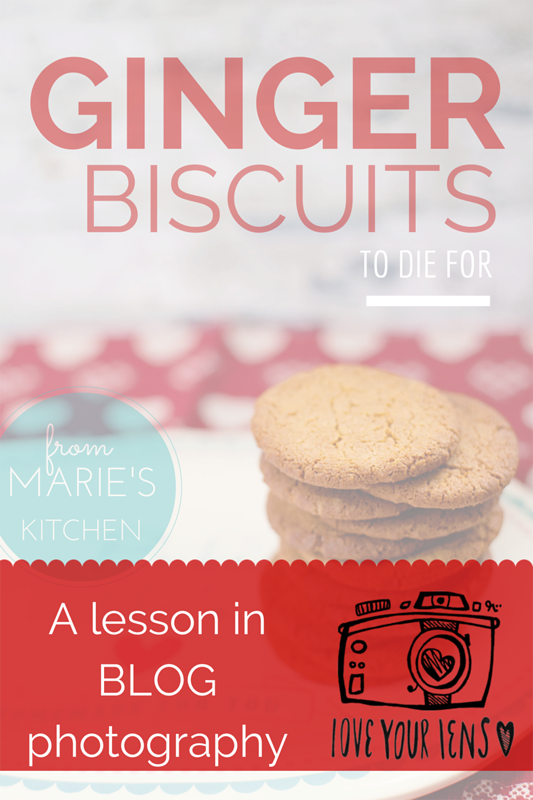 As this was going to be a blog post we left space above the biscuits to add text afterwards. We used Canva to do this as it is so simple and results in a very professional looking graphic design. 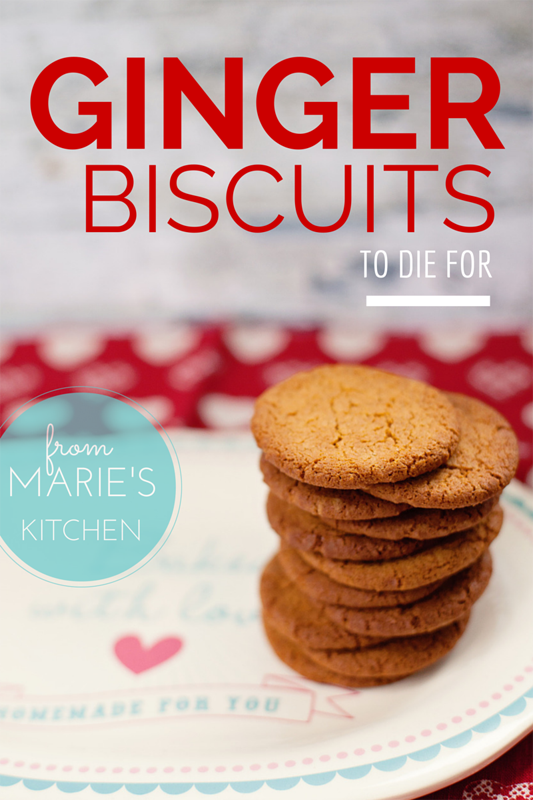 This is my design but I’m really looking forward to seeing Marie’s versions as she was really excited about the possibilities offered by Canva. 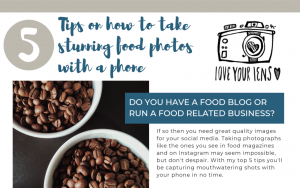 If you want to improve your photography skills I run courses on how to take pictures for social media and blogs and regularly do blog posts with free tips and advice. I enjoyed my lesson today Jane and when I can get my computer to behave I’ll have a go with Canva but I don’t think my image will be as good as yours.